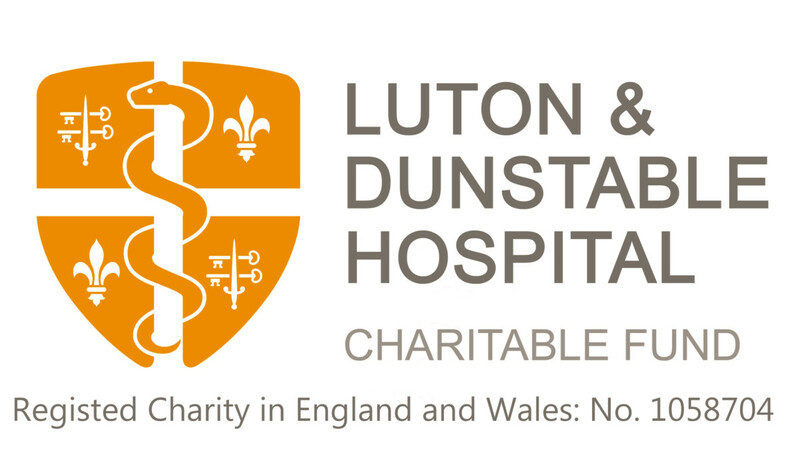 Our key aim is to service patients of Luton and Dunstable University Hospital, by supporting items above NHS provision and understanding the difference we can make together, to patients lives both now and in the future. Making a number of smaller grants for the provision of extra comforts for patients, to support activities recommended as part of their rehabilitation. 4,000 nurses, doctors, health care assistants, estate workers and support teams.